The ultimate destruction of Babylon is prophesied in Isaiah 13-14, Jeremiah 50-51 and Revelation 17-18, and Isaiah 13:17 alludes to “the Medes” as participants in Babylon’s destruction! The modern Kurdish people were known in ancient, Biblical times as the Medes, and it's a miracle that they have survived as a people in the same ancient location for over 2,000 years! Only one explanation can be given – God has plans for the Medes. 1. The hatred of the Kurds/Medes against the Arabs, and vice versa, is steadily growing. Uprisings and persecutions, including mass killings of Kurds, have marked the Kurdish experience since 1953 (under the Iraqi Baathist Party). Saddam Hussein, for instance, has continued to oppress the Kurds in Iraq, even using chemical weapons against their civilian population in recent years. This instance, alone, makes it easy to see why the Kurds will enthusiastically participate in the ultimate destruction of Babylon. Interestingly, roughly 10% of Kurds are Christians which no doubt adds to their present persecutions. 2. The Kurds/Medes and the Arabs are in a continued struggle to control the oil resources that will make either or both of them enormously wealthy and powerful in the End Times. The Kurds occupy the oil-rich northern region of Iraq, making up one-third of Iraq's total oil reserves, and their enemies envy that. "In the north, Kurdistan has its own government, army and flag, and it does not allow the Iraqi flag or army on its territory." 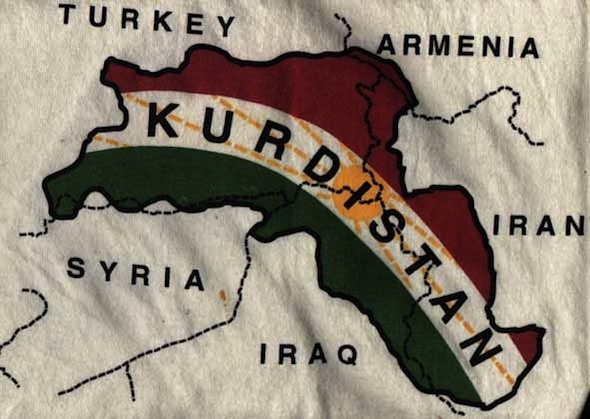 By definition, the Kurds have already formed their own nation! They now possess the four most important elements which comprise any legitimate nation on earth: a ruling government, an army, their own flag, and recognizable borders (the Kurdish Army does not allow the Iraqi Army on its soil). 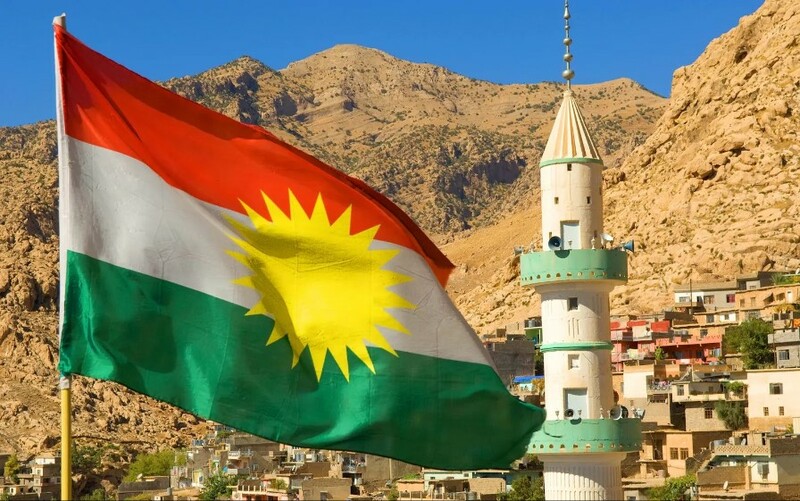 In addition, the Kurds in each country are closer than ever to achieving self-determination and are continuously working toward forming an independent nation! 4. The Kurds/Medes are developing an increasingly effective military force that is able to overpower the Iraqi Arabs at times. After years of oppression and marginalisation, the group has emerged as a key military force in the Middle East. 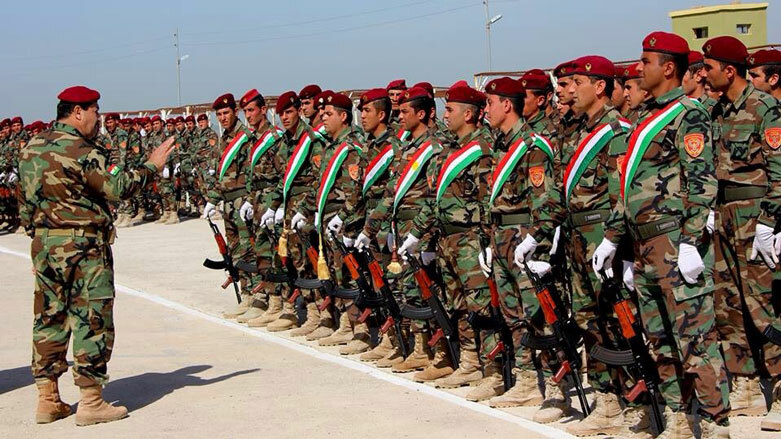 The Kurdish Peshmerga is a more than 100,000-strong national military force! Despite that the Islamic State has attacked the Kurds and the Medes in many places, the Kurds and Medes have pretty much fought the Islamic State to a standstill, and even recaptured more than 100 towns and villages taken from them! No other nation has been able to do that. All of these factors might play a role in sparking the kind of hateful anger which could prompt the destruction prophesied in Isaiah 13. Another interesting thing about this destruction, is that it appears to involve nuclear weapons, and this was written over two thousand years ago! A neutron bomb would not only melt flesh right off a skeleton while the victim is still standing (Isaiah 13:4-8), but would also leave the area uninhabitable for thousands of years (Isaiah 13:20). In Jeremiah 50, the word "arrow" is #xe chets, which can mean a dart, arrow, or javelin; or "any missile fired from an engine of war." The two clauses: "as of a mighty expert man" and "none shall return in vain" (Jeremiah 50:9) are both describing the arrow, and the Hebrew word, for the first clause, is lk;f'sakal, which means prudent, wise, circumspect; with insight and comprehension. The arrow itself has the intelligence and can't miss! 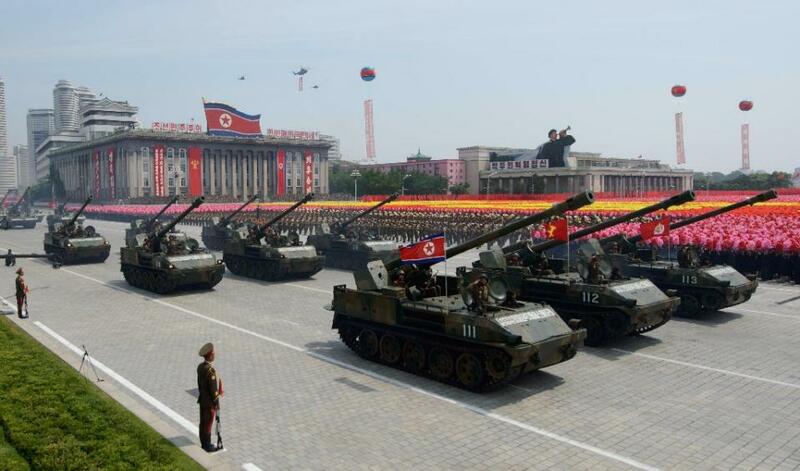 Sounds like "smart weapons": a guided missile or smart bomb. Perhaps this is what the prophets saw. For the prophecy of the destruction of Babylon to come to pass the city has to be a centre of world power and trade. It isn't yet. However, it is likely the future wars of Psalm 83 and Ezekiel 38/39 will effectively diminish most Middle East countries, while Babylon, probably unscathed by these wars, and with no competition, will rapidly rise to fulfill prophecy. Nonetheless, it appears God is already bringing the Medes into position to fulfill the prophetic destruction of Babylon (prophesied almost 3000 years ago)!